The Speed Collection – Speed Collection offers luxury adventure travel experiences for the connoisseur of fast machines, for the lover of speed, and for those who appreciate master craftsmanship. 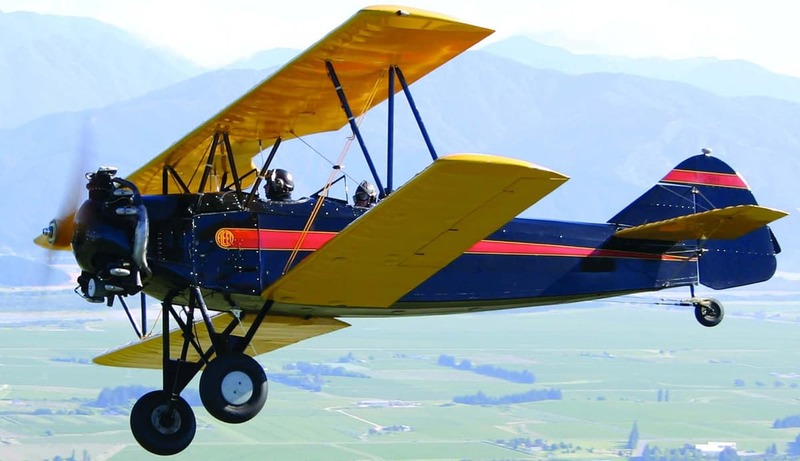 These journeys encompass elements of land, air and water adventures that explore the worlds of rare vintage cars, classic aircraft and incredibly fast jet boats. But that is just the beginning. Each trip has been crafted to take advantage of a location’s standout experiences as well as the unique attributes of each destination. For example, in Jordan, you can combine a stroll through the Jordan royal family’s famous rare car collection, featuring such rare models as a 1950s Aston Martin DB2; and you explore one of the wonders of the ancient world – the 2,000-year-old Rose City of Petra. Or, you opt to drive a Formula 1 racing car in South Africa, paraglide in Peru, or enjoy travel in India by private jets and Jaguars. Speed Collection provides exclusive activities and adventures not found elsewhere. It is intended to satisfy those whose sense of adventure includes a passion for speed while experiencing the best of each destination.